Congrats Daisy!! Those books look fantastic, I hope you have time for most of them! I've read almost all of Jenny Han's books this year. So that one is on my list too. Oooh, I missed the bit about the birth. Congrats! Congratulations! And don't miss out on Laini Taylor's writing. She's brilliant. I see some familiar authors on this list. Some I didn't know have new books. Yay! 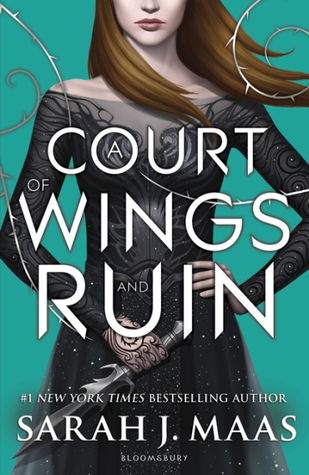 I can't WAIT for a Court of Wings and Ruin ... you've mentioned some I haven't heard of, though, so I'm adding to my TBR. Woot! Congrats Daisy!! And yay for ACOWAR!!! That made my list too! 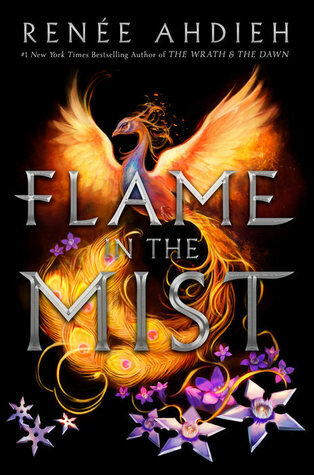 also excited for Flame in the Mist! We share a few entries! (ACOWAR was my #1 too). I read Upside and it was super cute. Good luck! I hope you read them all. I can't wait for A Court of Wings and Ruin either. Flame in the Mist is also on my list and I should have put Romancing the Throne on there. It sounds like fun. Congratulations on the baby! Hope she's a good sleeper- or at least likes to be read to so you can get to Strange the Dreamer, which I loved! Congratulations on your new arrival! 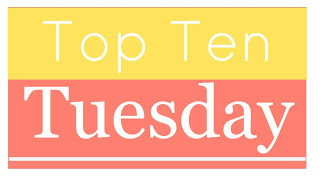 Throne of Glass is on my top ten this week, so I'm a long way from reading her latest. 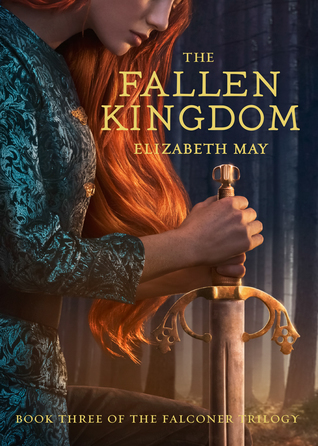 It is on my TBR list along with Jenny Han's latest. Hopefully you will find time to enjoy all of these. I really need to read the Lara Jean series by Jenny Han. And I have Strange the Dreamer to read as well and looking forward to it. I got a TON of books read whenever I had a new baby because I had no choice but to sit down and feed it every couple hours. Once we'd bonded well, I'd spend most of our nursing sessions with a baby in one arm and a book in the other hand. Happy times! Great list! 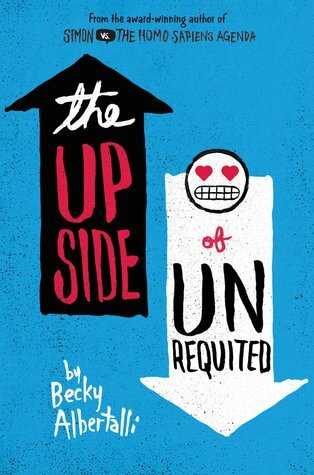 I read The Upside of Unrequited recently and adored it - it's probably going to be one of my favourites of this year. 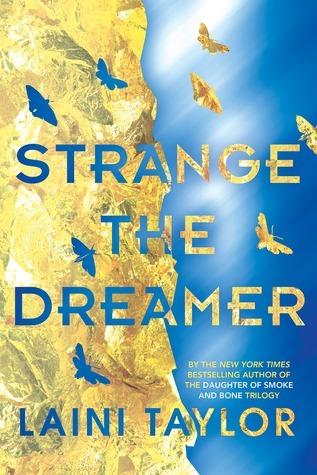 STRANGE THE DREAMER, OH MY GOSH yes - Laini Taylor's books are fantastic and I'm SO excited to read that one! I'm excited about a lot of these books as well. Congratulations on the new edition, Daisy! 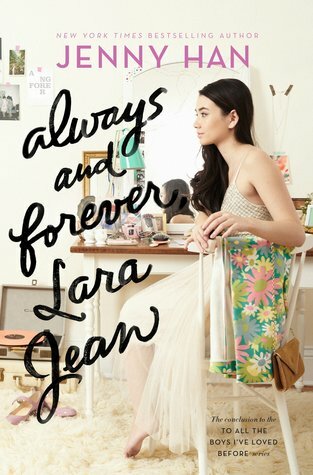 I'm with you on Always and Forever Lara Jean. 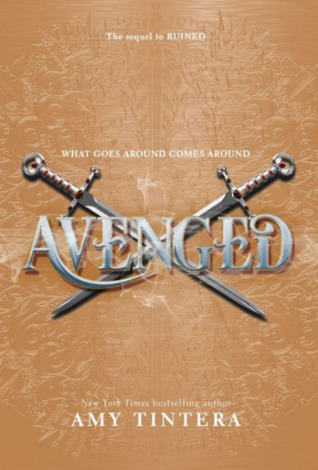 I can't wait until it releases! Lots of books/series on my TBR here, but nothing I've managed to start yet. 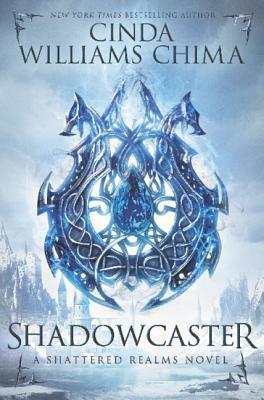 XD I'm hoping to read COTAR soon, now that the series is finished. 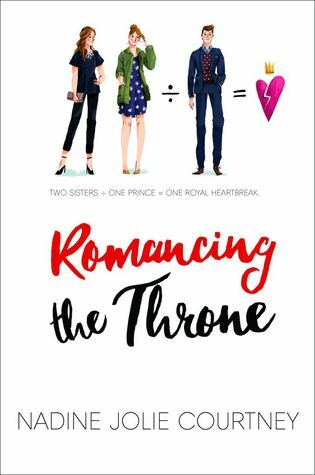 Romancing the Throne is one I've not heard of but that cover is so fantastic I have to check it out! Ooh, you have some really good picks here! 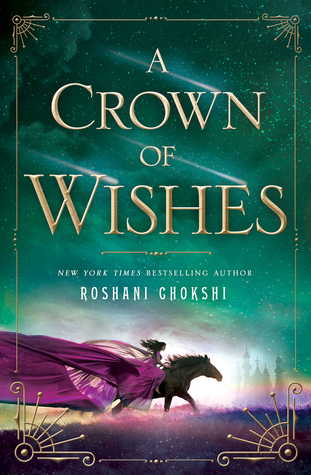 I'm very excited about A Crown of Wishes since I loved The Star Touched Queen. I'm hoping it will be every bit as beautiful! Congratulations, Daisy! I hope she'll let you get to some of these; you can get her started on reading early!